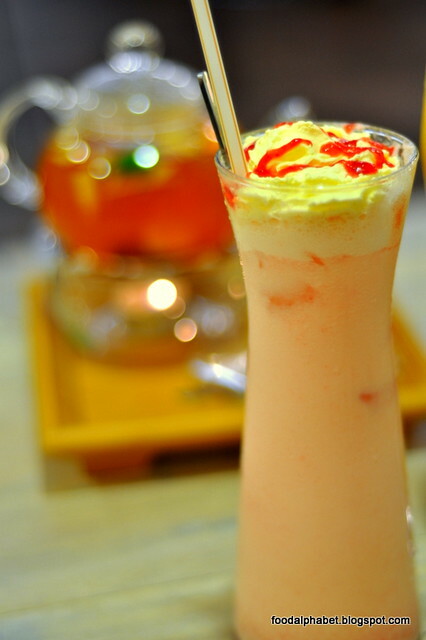 Botan Bubble Tea and Cafe, one of the newest, most original milk tea stores in town opened their doors recently to foodies like us. 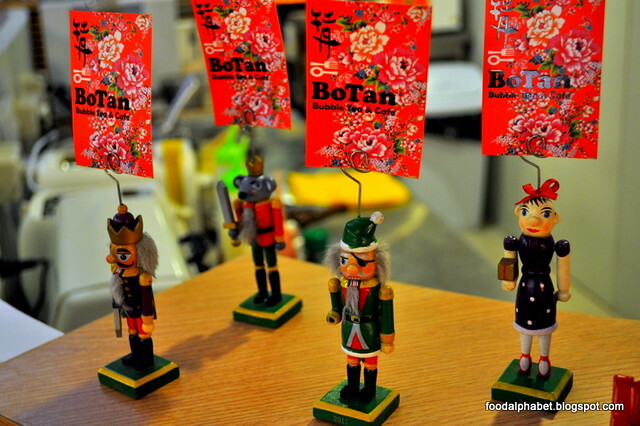 Botan coming from the Chinese name "Mu-Tan" which is a flower name, came into business with one thing in mind, to serve the best and most authentic Taiwan Milk tea and snacks! 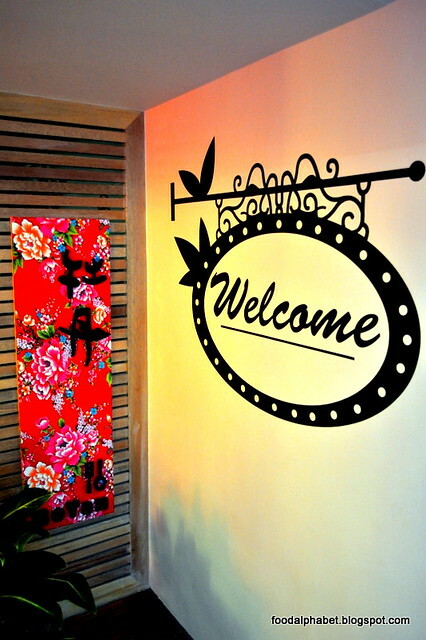 Opening their first ever branch in Makati City, Botan Bubble Tea and Cafe promises only the best, and perfection is not just a word for them, it's a pledge. 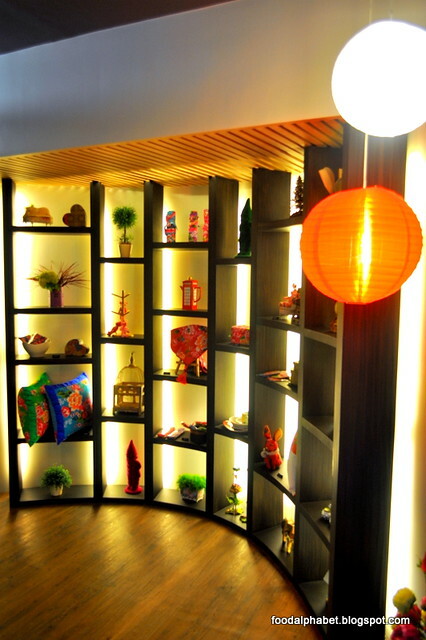 Located at the Basement level 1, West of Ayala at No.252 Sen. Gil Puyat Ave. (Entrance along Urban Ave.) Makati City. 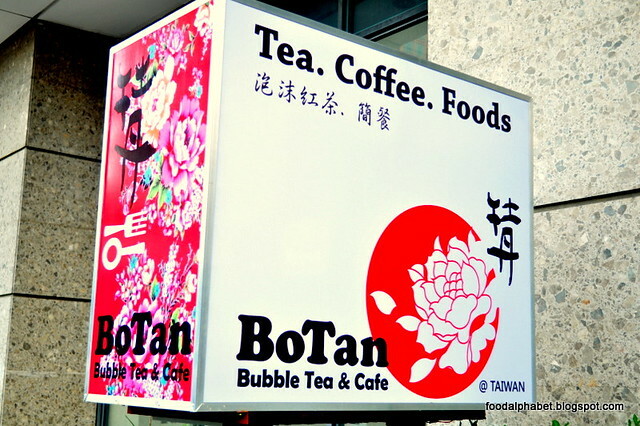 At first you may find it hard to find this hidden gem, but word is spreading out fast and Botan Bubble Tea and Cafe is slowly but surely becoming a favorite amongst call center agents, Expats, Taiwanese nationals and well, me. 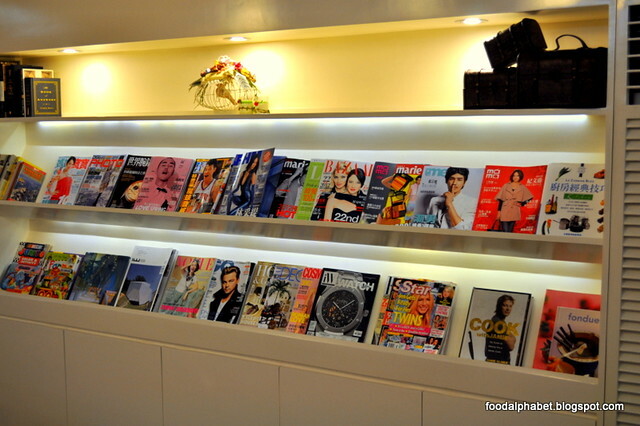 As you enter, you immediately notice and feel a sense of relaxation, with racks of magazine for your viewing pleasure, a display rack full of decors and collection stuff which are incidentally for sale, all imported from Taiwan. 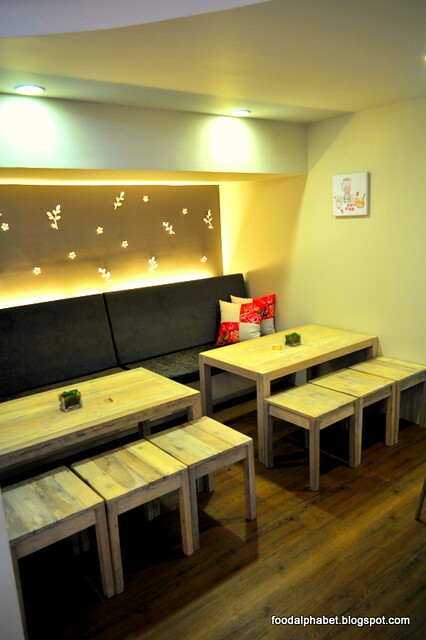 A very cozy place to relax and unwind with co-workers and friends, you will want to stay and come back again and again. Serving the most authentic milk teas in town, the owner, also a Taiwanese wanted only the best to be served so all ingredients are imported directly from Taiwan to make you get the most authentic taste as if you have in Taiwan, and even when they run out of stock, they fly their supplies direct via plane, now that's the total service package. 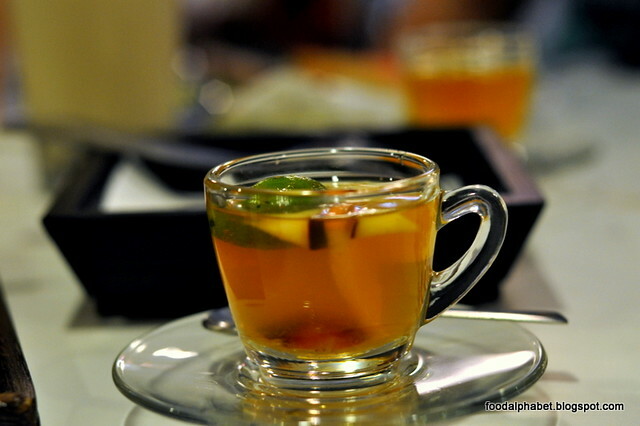 With choices such as Black Tea, Green Tea, Milk Tea, Sea Foam (Rock Salt Cheese), Hot drinks and Botan house specials, ranging from P70 - P150, you'll surely have your favorite when you check out the place, wifey loves the Sea Foam while I go nuts with Black Tea. 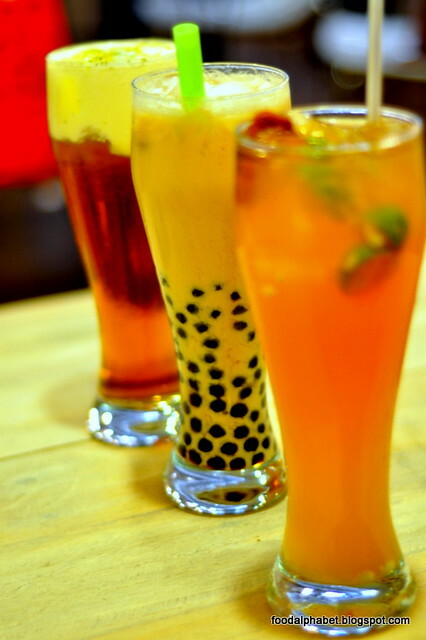 Check out their Strawberry Ole (P130), the Tapioca Pearl Milk Tea (P100) and the Sea Foam Winter melon Tea (P100), by the way, just to let you know the Tapioca here is to die for, sweet, chewy, and perfect to the bite, ask the regular customers, they know what they want, and they keep coming back for Botan's Tapioca. 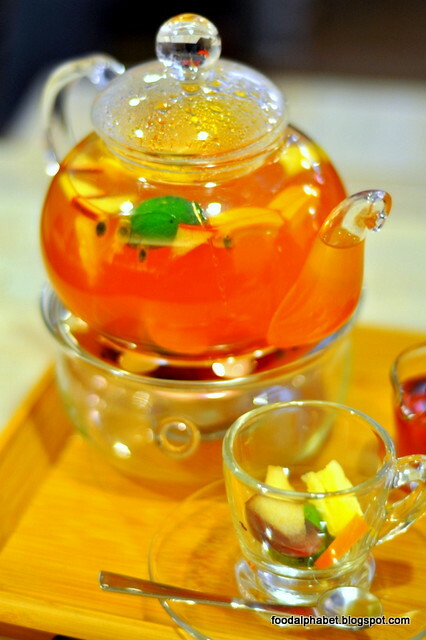 One cup is never enough, good thing you get a pot with one order of this. 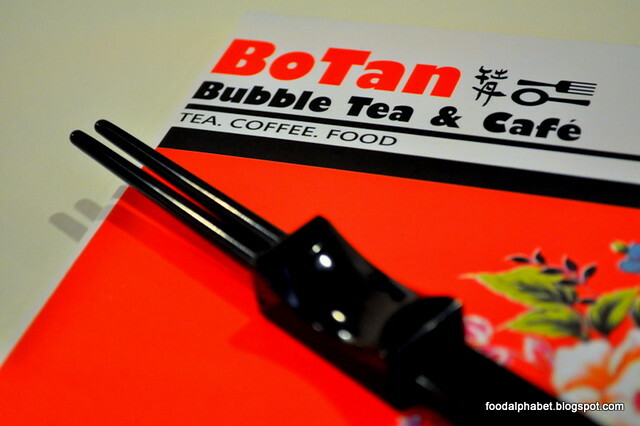 Contrary to most milk tea stores which only serve milk tea, Botan Bubble Tea and Cafe gives you the complete experience and gives you not only authentic milk teas but authentic Taiwanese snack treats as well. One of their best-selling snacks is the Mix Adobo Platter (P160), if it's your first time here, I definitely would recommend you order this. 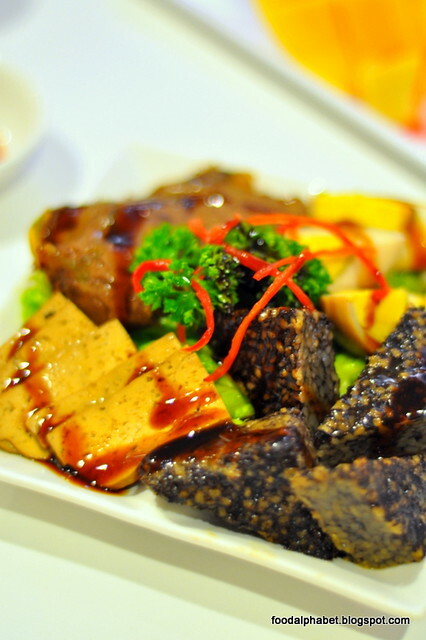 Definitely yummy and worth your buck, I just love the beef kenchi, so soft and chewy, tasty with a hint of spice. 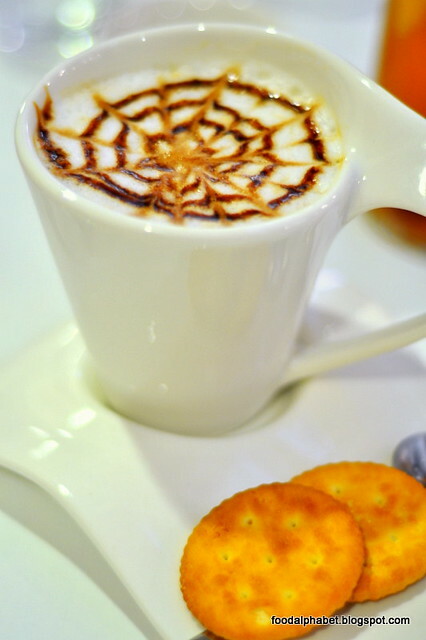 They also feature Chef's specials on a daily basis. 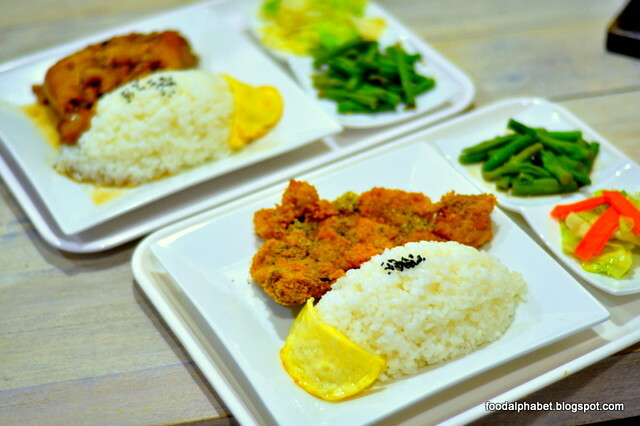 Featured on our visit was the Crispy Pork Chop rice (P219), which will be part of the regular menu. Crisp with every bite, the breading and seasoning used were just like the ones in Taiwan that I had remembered. 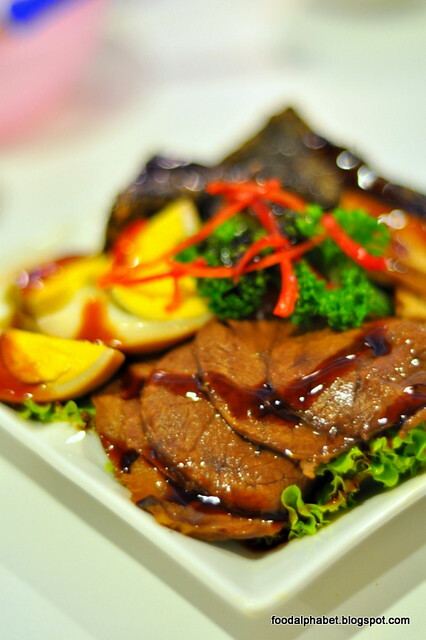 With vegetables on the side and egg coupled with Japanese rice and black sesame seeds, has become a favorite of many customers. 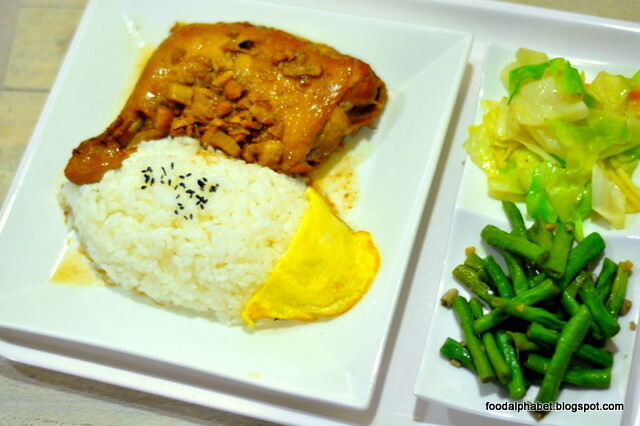 I also love their Chicken Leg Adobo (P230), savor the taste of Chinese Adobo with just the right saltiness to every bite. And who can just ignore this. 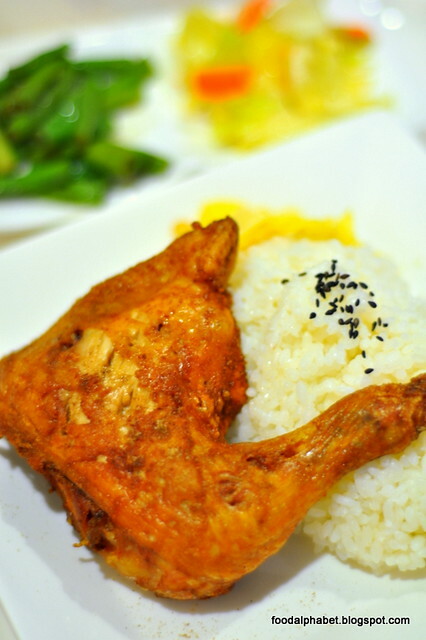 This Crispy fried chicken, spread generously with breading from Taiwan, fried to a golden brown, makes for the perfect Chicken taste, I so missed when I was in Taiwan, now I don't have to spend much to get my fix of Taiwan's Crispy Fried Chix, Thank you Botan! 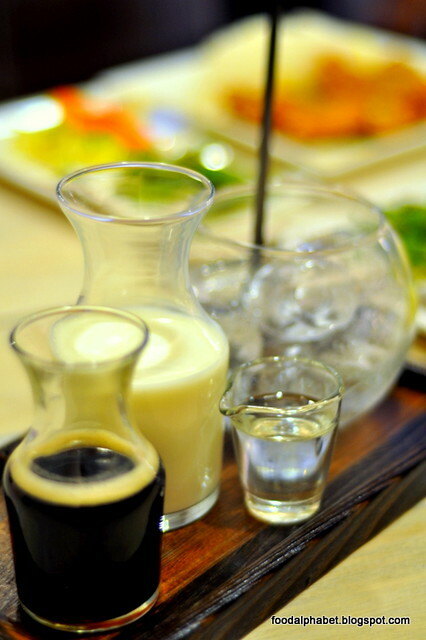 You can also add another P60 to couple it with a drink. We got to try their Thick Cut Toast (P70) as well, with choices of flavor such as chocolate, peanut butter, strawberry and butter biscuit, toasted to perfect brown. 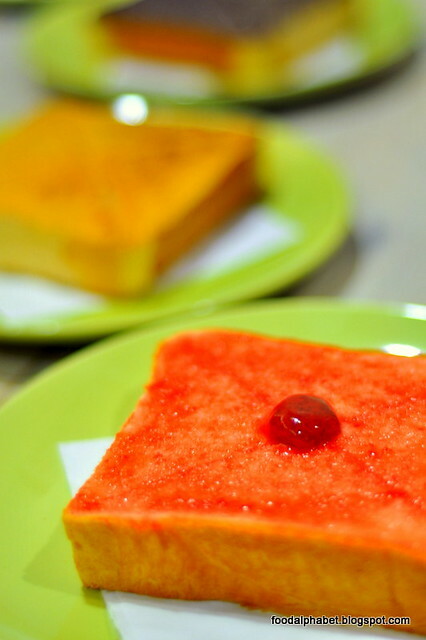 I just love the strawberry toast, also imported from Taiwan, not like the ones we have in Baguio, but better. Really. 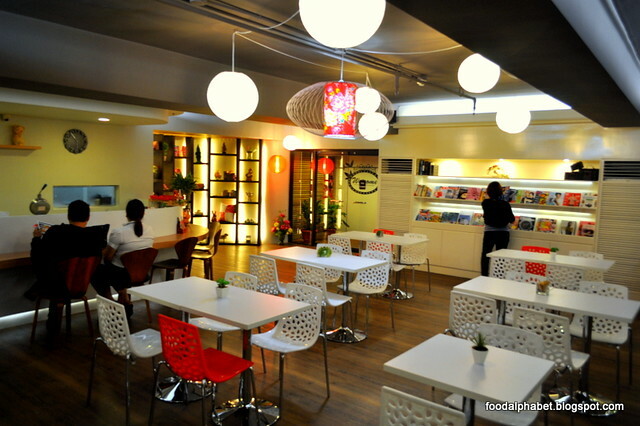 Do checkout Botan Bubble Tea and Cafe in Makati, you will surely be back for more. Pretty soon they will be launching their bento boxes and other Taiwan snacks such as sweet potato balls, fried fish cake, taro yolk balls, sweet potato fries and Taiwan squid balls. Expect me to be back when they come out. Can't wait! No. 252 Sen. Gil Puyat Ave.